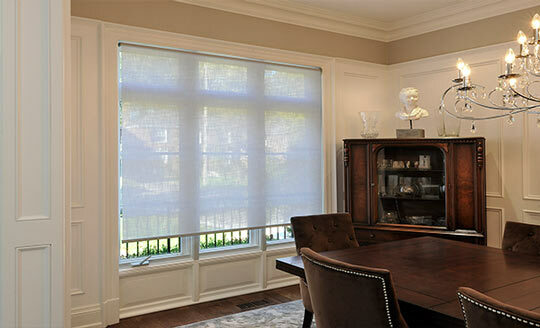 Blinds Montreal & Laval | Custom Blinds Montreal & Laval - Maison du Beau. 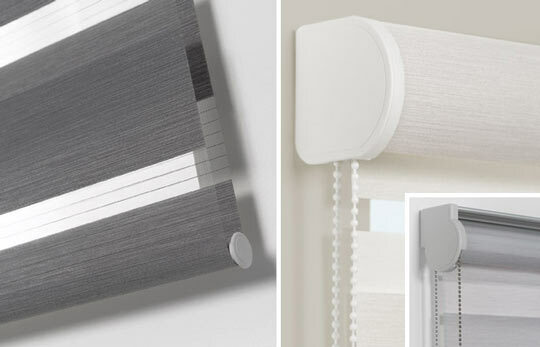 Whether you want to add a more modern design element to your room, to protect it from cold or heat, to illuminate or darken it, the installation of blinds can be the solution. Since there are many different types of window treatments for your home, we offer not only a wide variety of window styles, but also the support of a dedicated interior design team. Options may vary depending on your needs, canvas to roll; to cover a maximum of sun, alternating blinds; letting up to 50% of lights, Roman shades, alveoli, solar panels, etc. Our team is frequently trained on new products and can answer all your questions on the spot. The products are refined over time and offer us a growing range of styles, colors and patterns. A visit to the shop allows you to discover all the products that stand out from each other. 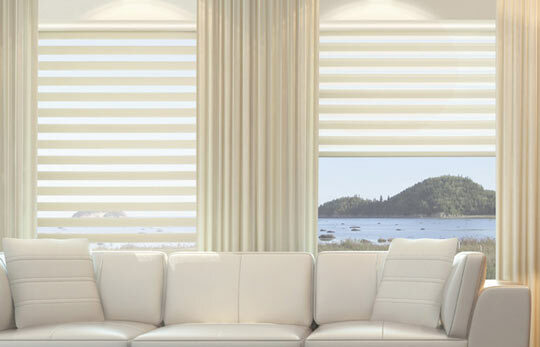 We sell the products of all the major Quebec and Canadian brands of blinds, the latter producing guaranteed quality and sustainable products. Among these: Shade-o-matic, Altex, Persiennes Design, La Belle Venetienne, VP Stores, SVM and Sana. Our in-home consultation service is free and effective. The manufacturing and delivery times are quite short. Make an appointment with our team for advice and finally have the windows you dream of at competitive prices.